Before Run your neuCRM on Virtual Machine(VM), configure one Virtual Network Interface Card on your VMware or VirtualBox. 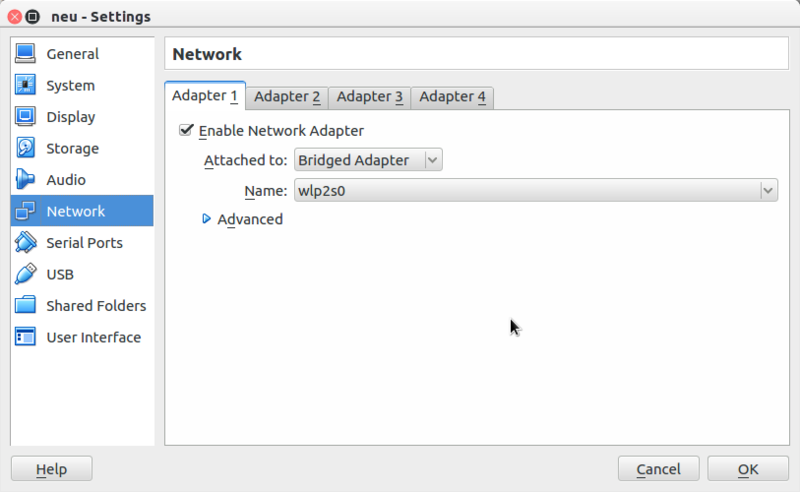 This Virtual NIC / Ethernet Port should be attached to Host OS in Bridged Mode. Allocate minumum 1 GB RAM to neuCRM VM. And you can increase it later on if required. You Need not to Login via VM any more. Leave it as it is. Direct login to the VM was disabled. Newly Downloaded VM was pre-configured with the IP Address: 192.168.1.100 on its Virtial Network Interface Card. All the configuration & Administration should done on web interface only. Open your browser and Login to http://192.168.1.100/crm/ on your browser with Username: serveradmin and Password: serveradmin@123. You can also change this URL into http://crm.mydomain.com style. To know how to do this, please refer Configuration section of this Document. If you are unable to access web page on 192.168.1.100, try to ping 192.168.1.100 from your host machine or from any computer on LAN. If you are unable to ping 192.168.1.100 please check, is your computer has IP Address in 192.168.1.x range, if not please add. 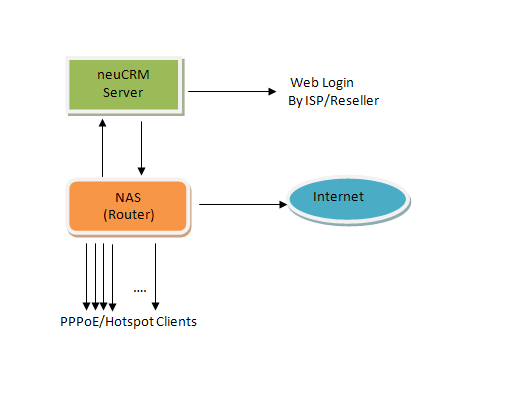 After login into neuCRM web page, you can change IP Address of neuCRM server. Configure your Network: IP Address, Subnet Mask, Default Gateway, DNS etc. After changing Network Settings you must Restart the VM. Enter your Licence details which is got from Registration Step on Admin → Settings → Server → Licence menu. If you need, change your Currency Symbol, Date Format etc on Admin → Settings → Config menu. You can use neuCRM at Free of cost up to 500 Monthly Users. Beyond that you need to Purchase Credits from here. Create/Add a new ISP: The first step is Create/Add a ISP on Admin → ISP → Create menu. Create/Add a new userid for Login as ISP: Create a userid for login as ISP from Auth → Users → Create menu. Optional: You can also create more than one userid for an ISP. Edit this newly created userid and assign a ISP Role to this newly created user for granting ISP Privileges. Create Reseller : Next step is Create a Reseller at Admin → Reseller → Create menu. Even if you are an ISP and directly providing service to end customers, it is also recommended to create at least one Reseller in the same name of ISP. Any how system will work with out creating a Reseller. Create login userid for Reseller: Create/Add a new login userid for above Reseller from Auth → Users → Create menu. Optional: You can also create more than one userid for a Reseller. Edit this newly created userid and assign a Reseller Role to this newly created user for granting Reseller Privileges. And again login as a Reseller using the above created userid. All remaining works can be done from Reseller Account. Add your your Location & Location Code on Admin → Settings → Location → Add menu. And add your your Sub-Locations & Sub-Location-Codes on Admin → Settings → SubLocation → Add menu under the above created Location. 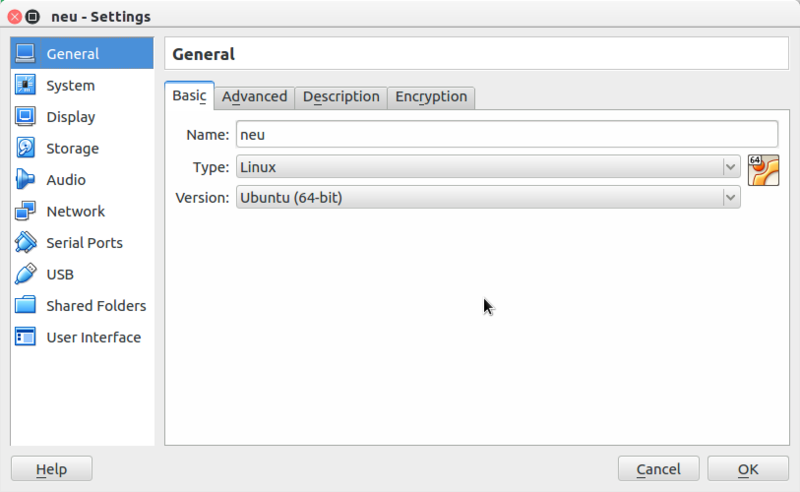 Now you can Add NAS(Network Access Server) on Admin → Radius → NAS → Add menu. And you must configure your NAS (Router) for eabling RADIUS authentication. Configuration of NAS is beyond the scope of this document. Any how for the Quick Implementation please refer our Sample Mikrotik NAS configuration procedure. Now you are almost done!. The remaining things are Billing Plan and Customer creation only. Create Bill Plan at Home → Plan → Create Plan menu. Now Add a First Customer at Home → Customer → Add Customer menu. Now view this Customer details, Click on Add new Service. Here you can specify PPPoE username/password. And create a new Service for this customer. After Service creation you need to Activate this Service and then put this username/password at customer end Router. Then it will get connected and starts working. You can also create multiple services for a single Customer. Want to Migrate from Other software OR Want user Creation by bulk Upload ? Please read our Speedy migration Guide .